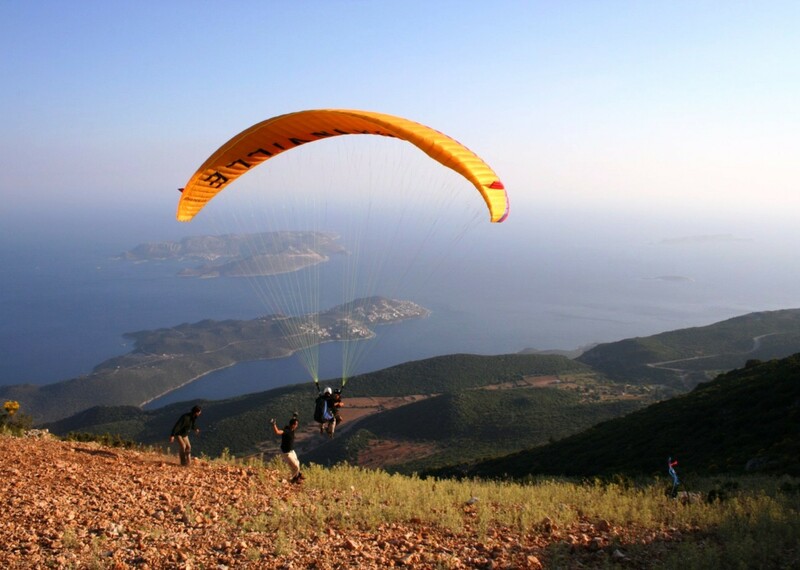 When you look at the sky once you are in Kas you will see a bunch of paragliders making their way from the mountain down to the shore. 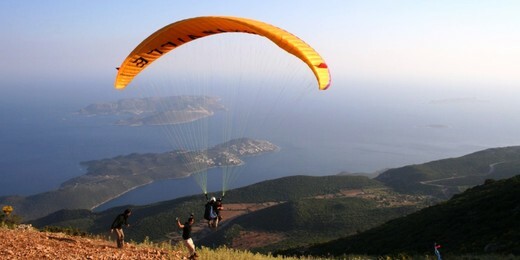 With paragliding you get an extraordinary birds-eye view of Kas. There are professional paragliders that will be in the paraglide with you at all times, ensuring your safety.